That's the headline statement from a just-released bit of news from General Motors. As part of this reshuffling US-based battery maker A123 has been displaced as the battery supplier to the Spark EV, as long time partner LG Chem moves in. "A newly designed battery system features an overall storage capacity of 19 kWh and uses 192 lithium ion cells. The cells are produced at LG Chem’s plant in Holland, Mich. The battery system weight of 474 lbs. 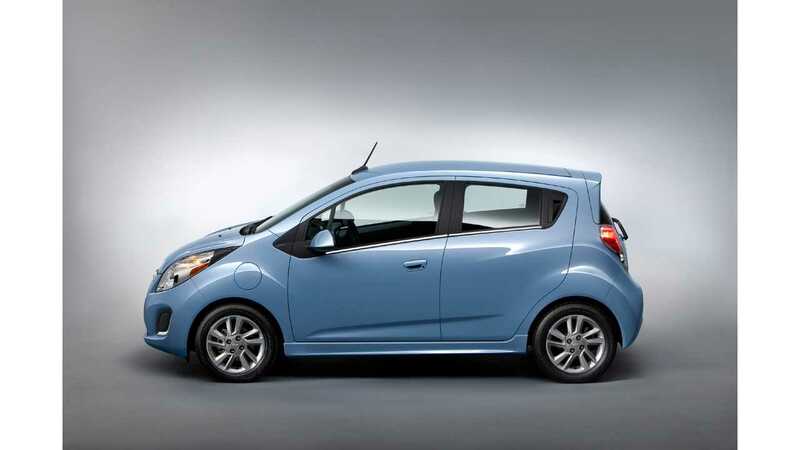 is 86 pounds lighter than the system in the 2014 Spark EV." "Changes in battery design will not affect the Spark’s MPGe, or gasoline equivalent, performance compared to the 2014 model. Range will remain at an EPA-rated 82 miles and MPGe will remain at 119." It also should be noticed that while all the specs remain unchanged, the battery pack size has decreased by 2 kWh, from a reported 21 kWh to 19 kWh, meaning that the depth of discharge of the pack has been significantly increased. Brownstown battery assembly is where complete battery packs for the Chevrolet Volt, Opel Ampera and Cadillac ELR are manufactured. 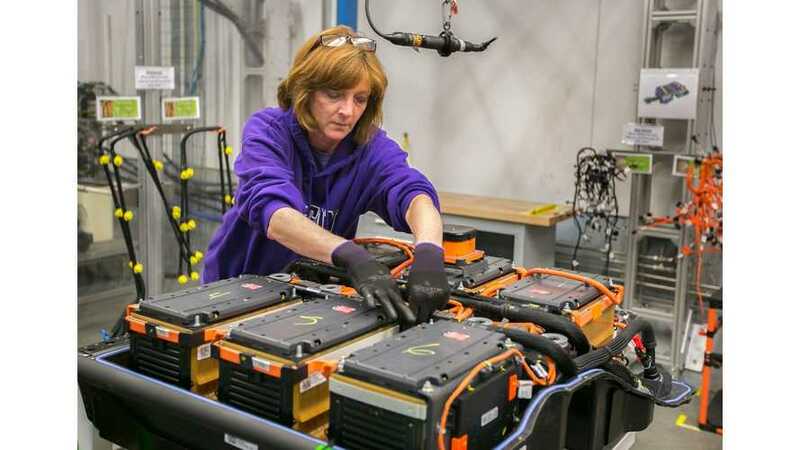 Brownstown Battery Assembly’s 479,000-square-foot, landfill-free facility south of Detroit produces the lithium-ion battery packs for GM’s extended-range electric vehicles. 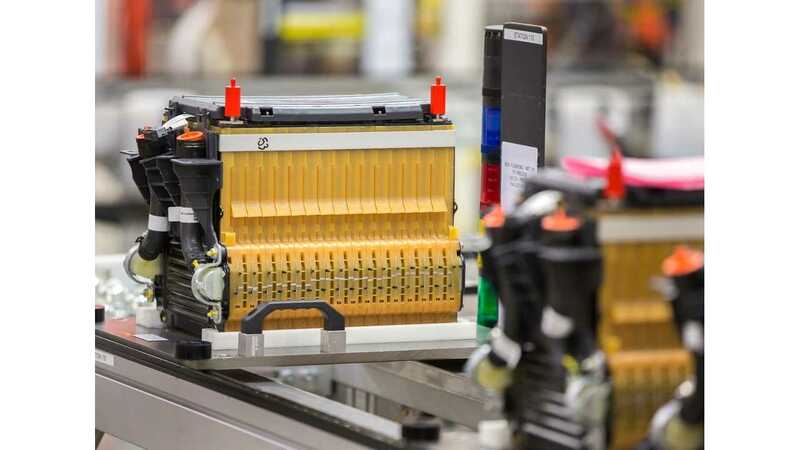 It started mass production in October 2010 and is the first high-volume manufacturing site in the U.S. operated by a major automaker for automotive lithium-ion battery production. The site was made possible with the help of American Recovery and Reinvestment Act funding through the U.S. Department of Energy.